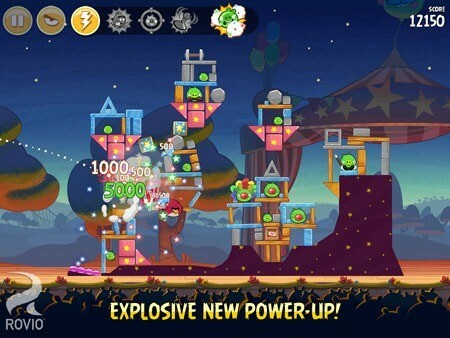 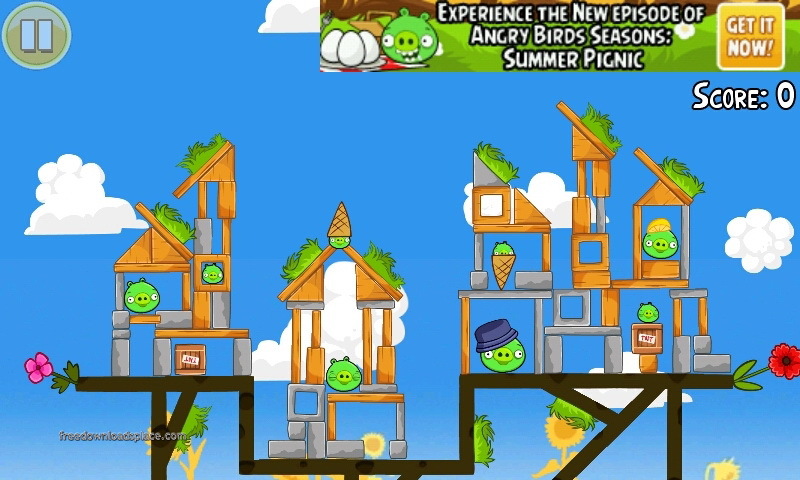 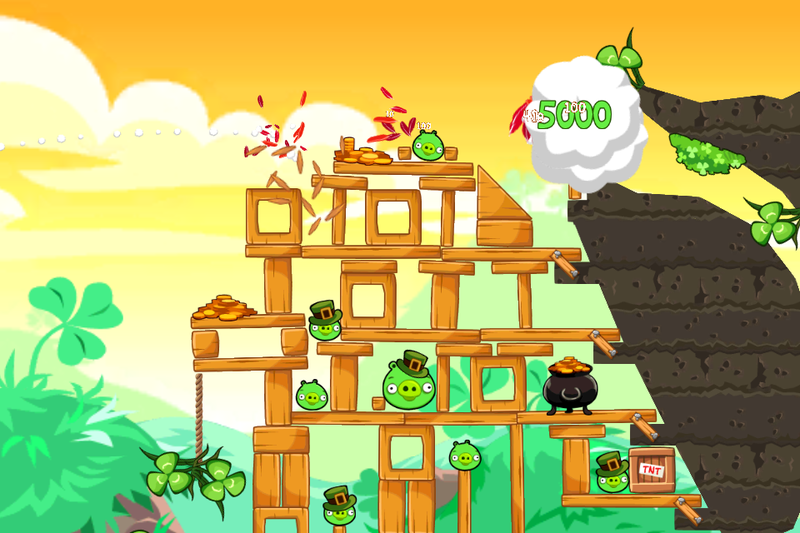 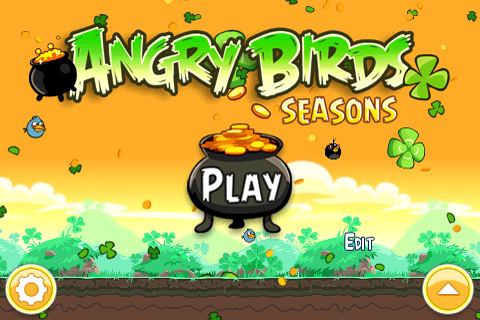 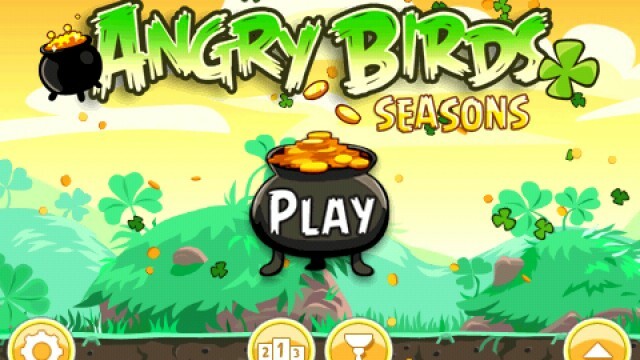 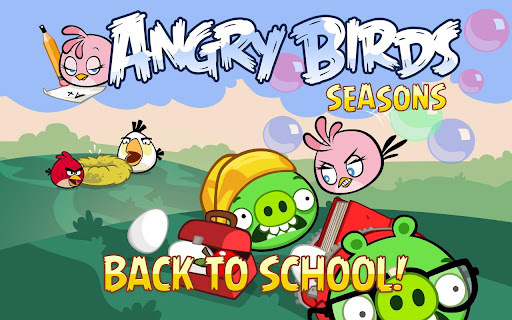 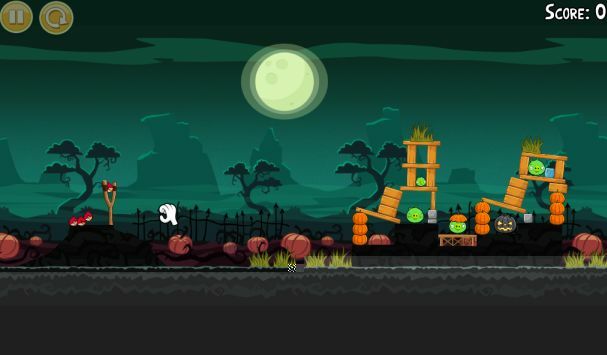 Angry Birds Seasons It will have a new update in dates. 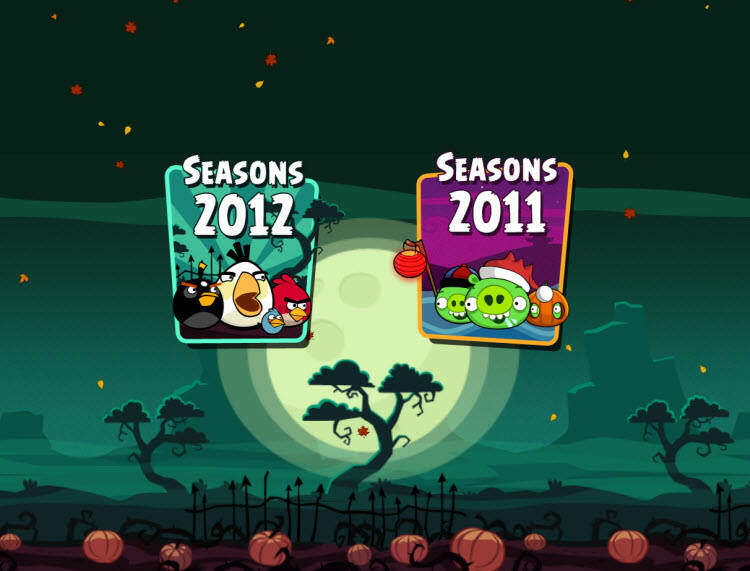 Rovio now has us accustomed to these small inclusions of new thematic levels centred on days or special times of the calendar would not have fitted in Angry Birds. 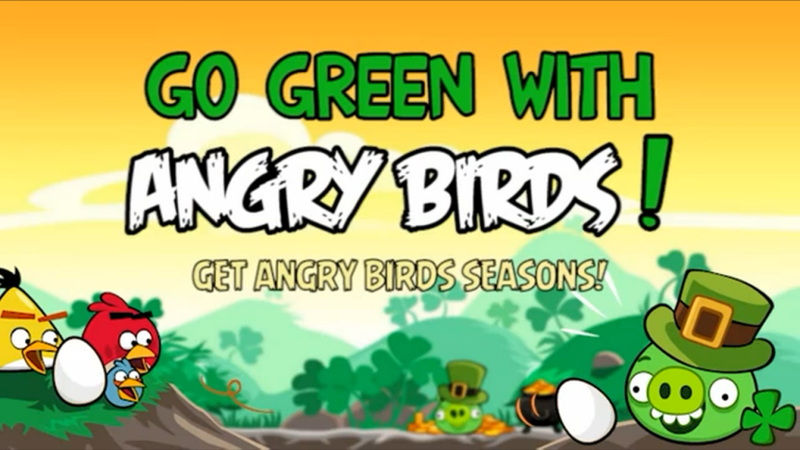 This time the update will be called “Go Green, get Lucky”, and will focus on the well known Irish feast of the St. Patrick’s day. 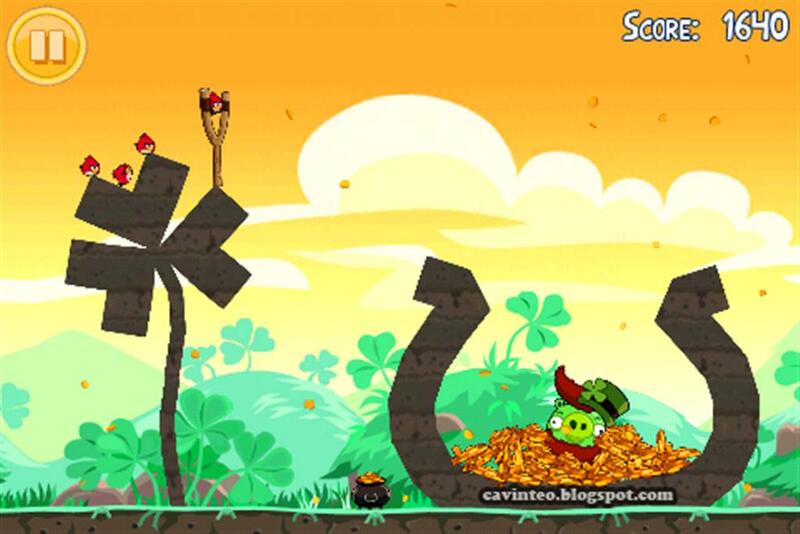 The levels will be sprinkled with Green caps and clubs everywhere, although the mechanics of the game will not change. 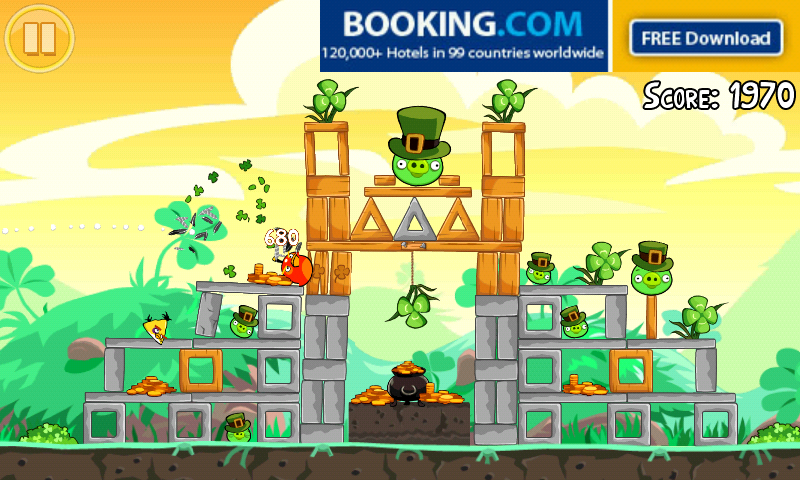 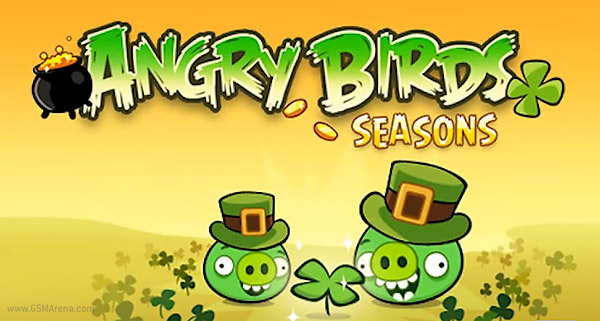 We do not know when this new update will be available for download, but Rovio has wanted to open mouth with a preview video, and at least we know that before March 17 We can play to our Angry Birds St. Patrick then go to our good beer. 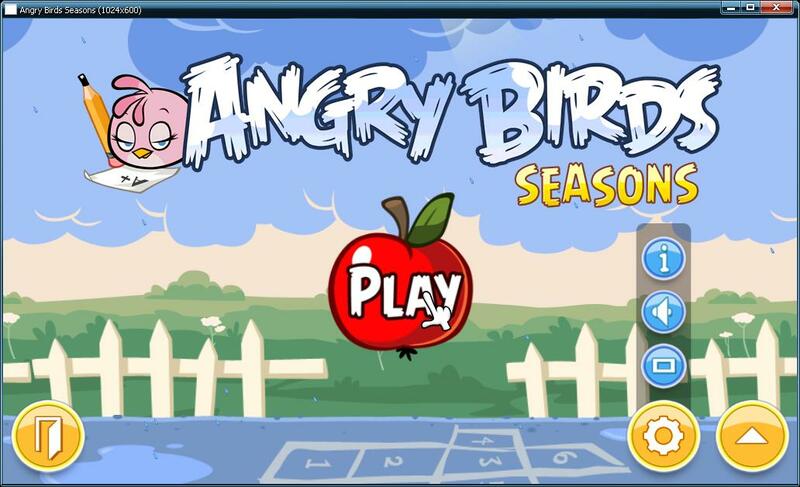 In addition, Rovio has announced on his blog the aparación of a miniseries YouTube focusing on the life of our favorite angry birds. 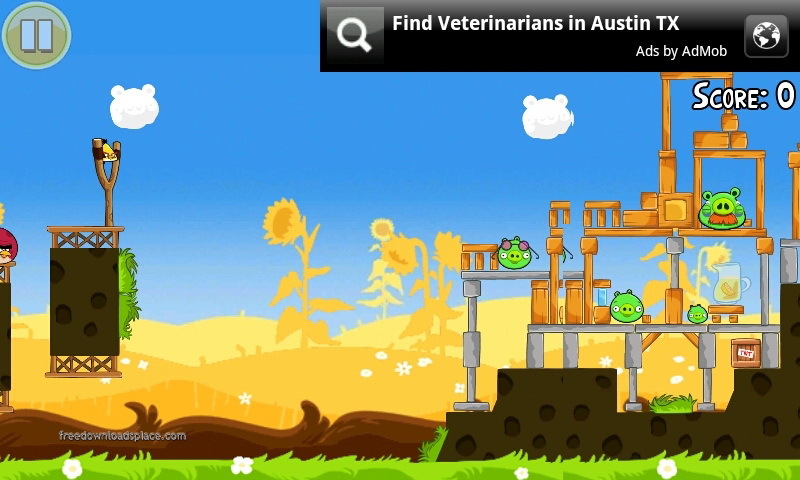 You will have several chapters and insurance that enthusiasts will like. 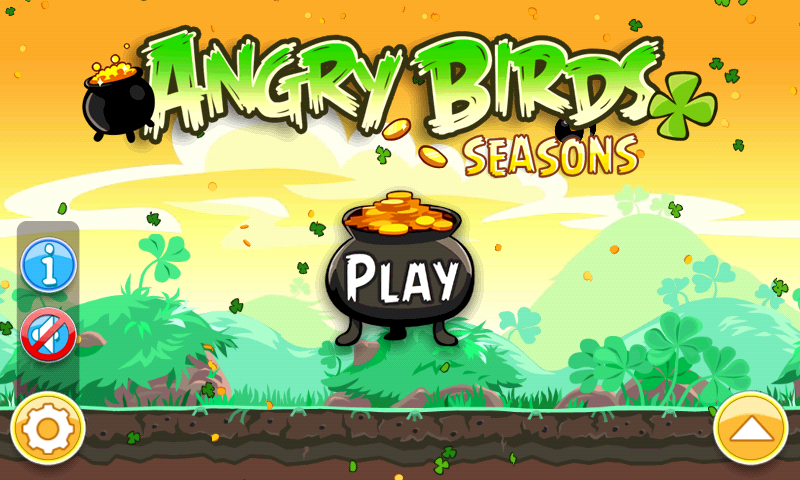 We leave you with the first chapter. 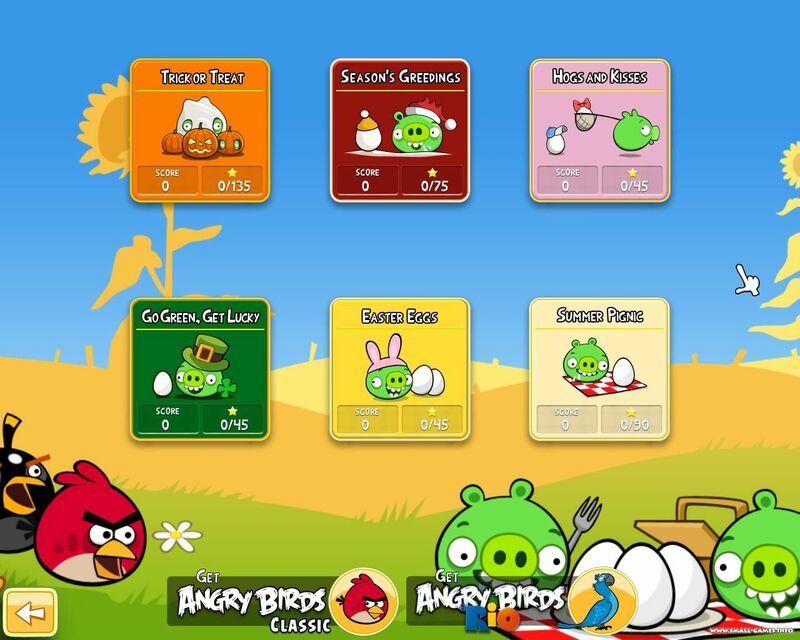 ← Whats Operator: What Operator Are Your Contacts?